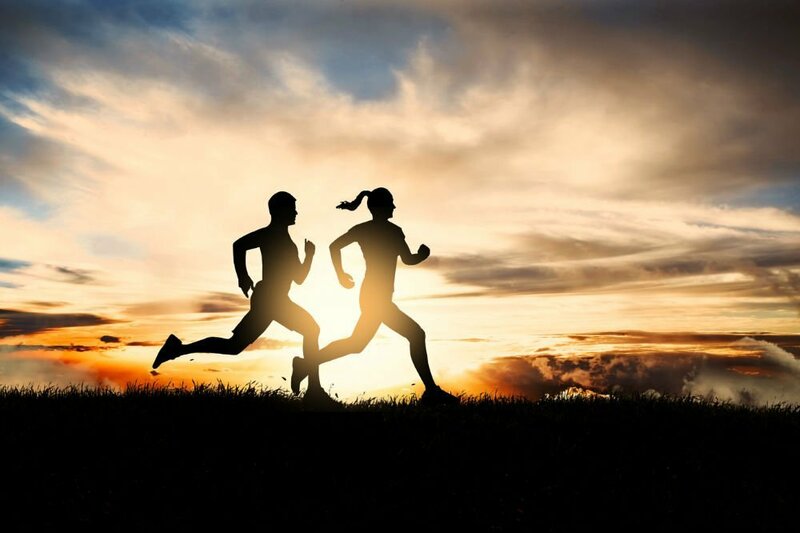 Running is not only for slim, curvy bodies. It looks hot to run in this kind of body, but seriously, you run because you want to burn fat, right? 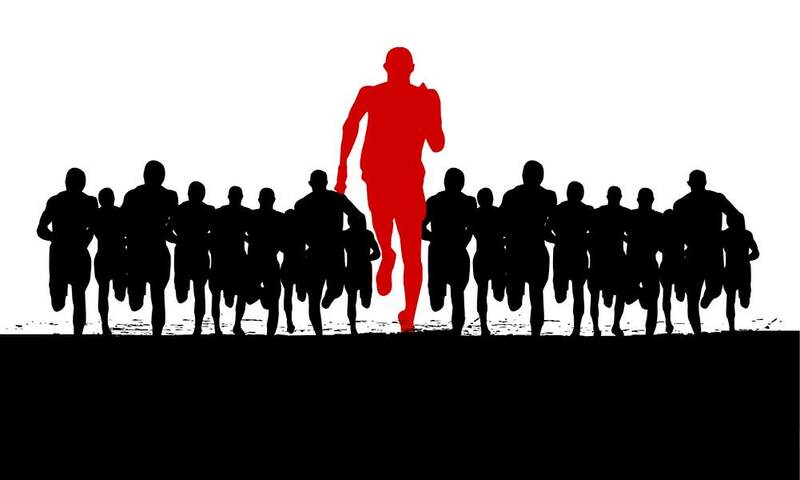 Before they achieved a runner’s body, there were many plus-sized runners too. So, if you have a plus-sized body, don’t be embarrassed: tie your shoes, put on your plus-sized running belt, and you’re ready to go. 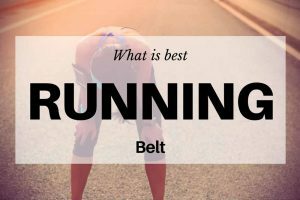 Plus-sized running belts – where to buy? Before, it was a challenge to find plus-sized sports apparels for men and women. Luckily, manufacturers are beginning to fill up the shelves with more sizes. Plus sizes are already starting to deck the shelves. 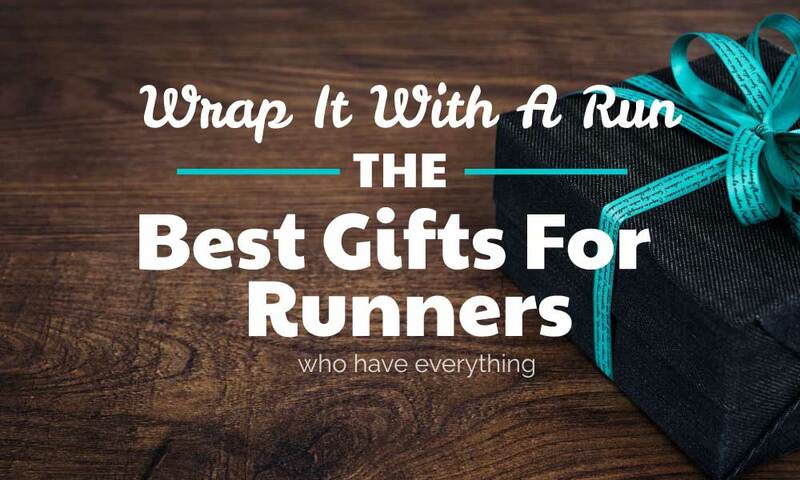 This allows larger men and women to be a part of the running community. According to an exercise physiologist, finding plus-sized sports apparel is very difficult. Sports goods stores stock up on smaller sizes because they easily get bought by more customers. Once the only XXL size is bought, you’re out of luck. Many people recommend buying from online stores because they have more plus sizes available. Aside from having a wider range of sizes, buying online helps you avoid the daunting task of asking for advice for a plus sized woman or man. It saves you from that awkward situation or feeling like you’re out of place or too big for a specific sport or activity. It can also be intimidating standing beside a slimmer customer who quickly finds their size, while you are looking for a bigger size. Buy from an online store, like Amazon, that has a good return policy. Check the sizing guides. Try on the plus size you think fits you, then return it if it doesn’t. If a specific style fits on you, buy it in different colors. Book by John “The Penguin” Bingham – The Courage To Start: A Guide To Running for Your Life. 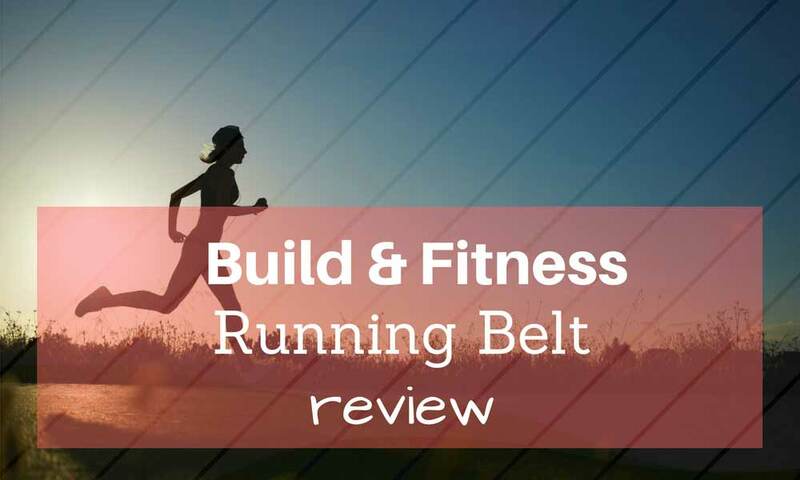 The features of a good plus-sized running belt are similar to those of regular sizes. 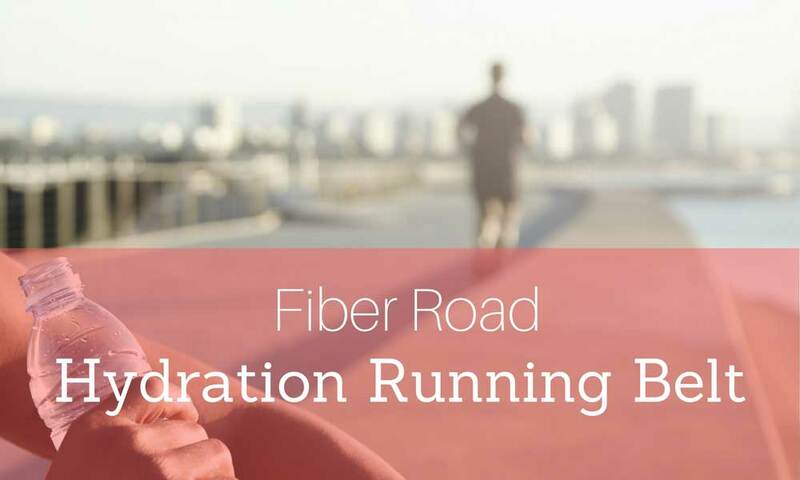 For example, you might want to consider wearing sports bottoms with high rises, so that the running belt will be placed at the real waist and fully cover and support your stomach. Make sure that the plus-sized running belt will not roll up or down while running. This will add a layer which will make you look bigger. Choose a brand that prevents chafing; these brands are usually made of spandex materials. 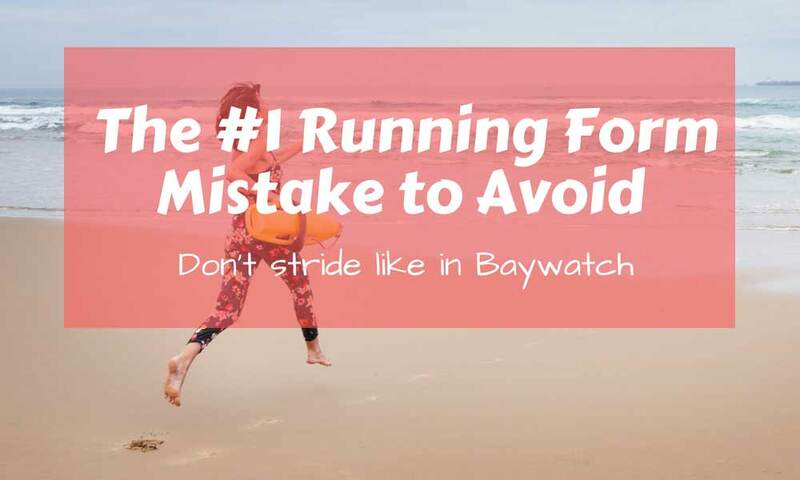 You may also consider wearing your plus-sized running belt under your apparel. 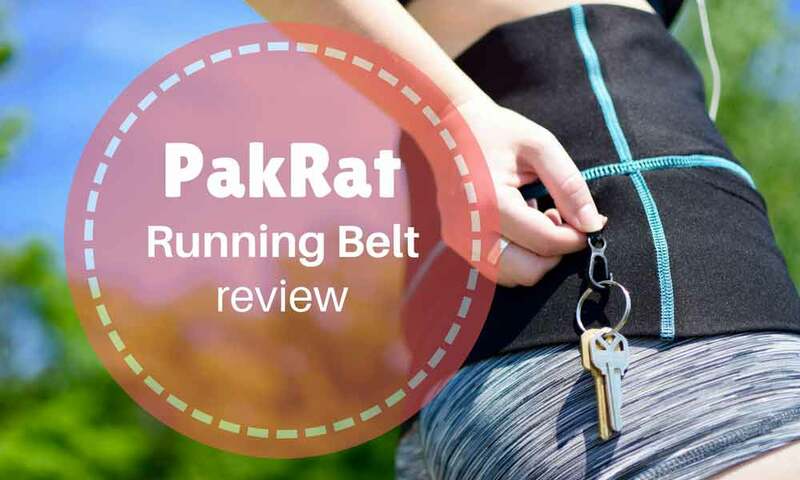 The PakRat Running Belt is intended for both men and women to fit different waistlines. It has three big pockets where you can put your phone (iPhone 7, for example), cash, ID, keys, and more. It also keeps earphones neat and convenient. To keep your keys in place, you can hang it on the key ring built onto this running belt. The PakRat Running Belt is made with premium-quality fabric that stays cool and dries quickly. It stays in place even when loaded with your things. It is easy to use too: wear it, put your things inside, and fold it down to secure. It can be used for any outdoor activity such as walking, running, hiking, working out, and day trips to parks. Another plus-size friendly is this SevenBlu HIP Fashion Running Belt. It is a unisex running belt that comes in different sizes. It is made with high-quality spandex material that prevents chafing and conforms to the shape of the body. It is very comfortable and lightweight so you don’t feel like you are wearing it. You can wash it easily; simply toss it in the washing machine. 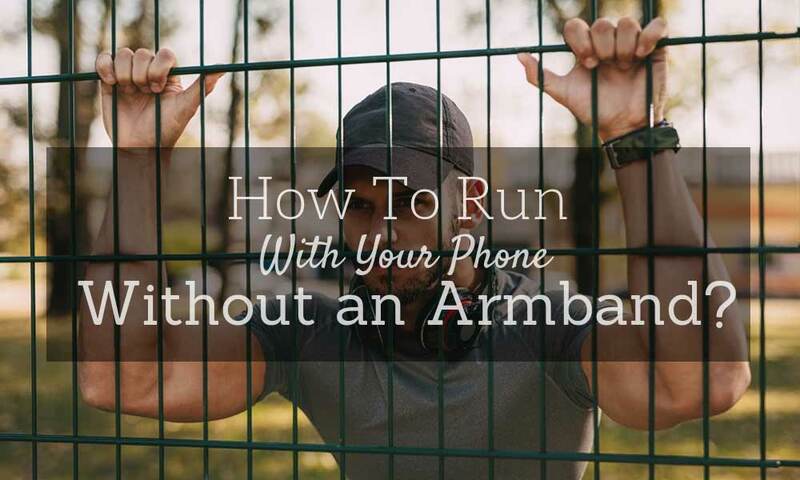 SevenBlu HIP Fashion Running Belt keeps your valuables secure. It has 1 front pocket and 1 back pocket with smaller compartments. Most importantly for people of plus sizes, you don’t have to struggle wearing it because it comes with a zipper. Simple wear it around your waist and zip it. This zipper secures its place and prevents from sliding down. 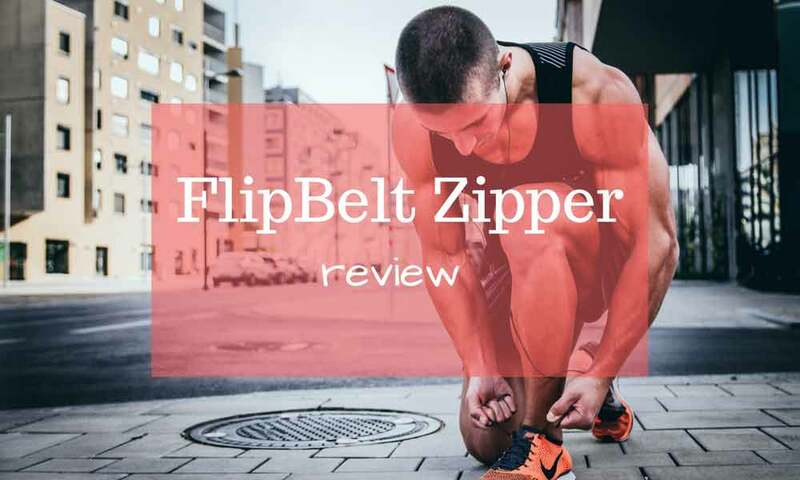 Among the hundreds of running belts today, a large number of them already have plus sizes available, thanks to manufacturers that create such apparel including plus-sized running belts and other sports outfits. 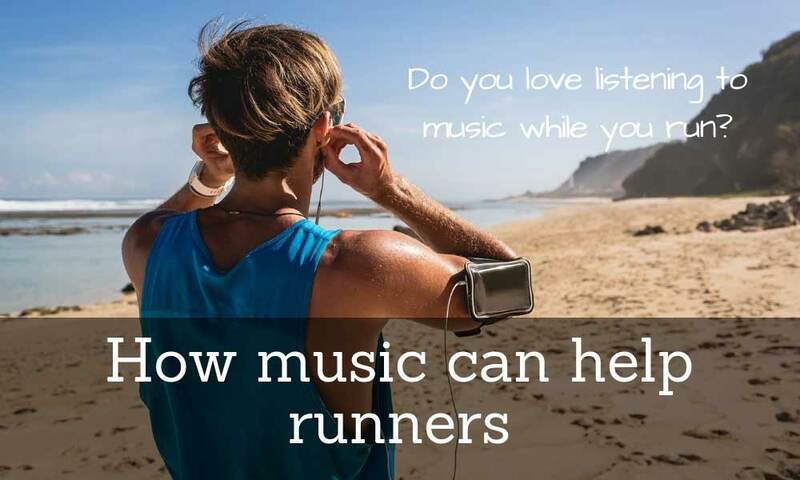 Running is now for everybody.